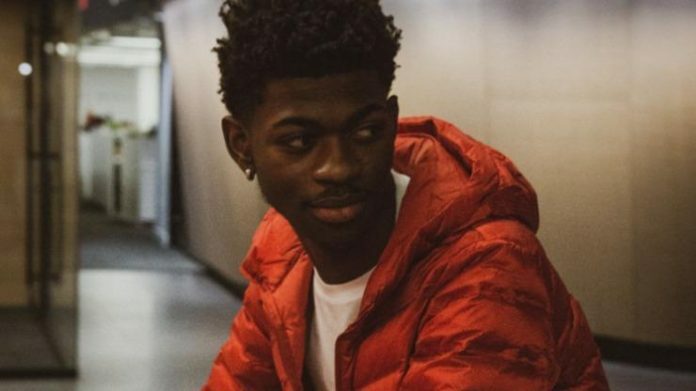 Lil Nas X’s “Old Town Road” is definitely the most viral single of the year so far… and probably even of the entire streaming era. The data backs that claim up: Billboard reports that on the Hot 100 chart dated April 20, the Billy Ray Cyrus remix of the song will spend its second week at No. 1, and it did so with the most weekly streams of all time. During that week, “Old Town Road” absolutely shattered the previous record, with 143 million streams (counting both the original version and the remix). The previous record holder was Drake’s “In My Feelings,” which earned 116.2 million streams during the week ending July 28, 2018. The song’s success has been great news for Cyrus, too, as the “Old Town Remix” is his first No. 1 song. His previous biggest hit, “Achy Breaky Heart,” peaked at No. 4 in July 1992.